Wilde Art has been creating Vinyl Graphics for Vehicles, Walls, and many other applications for over 20 years. 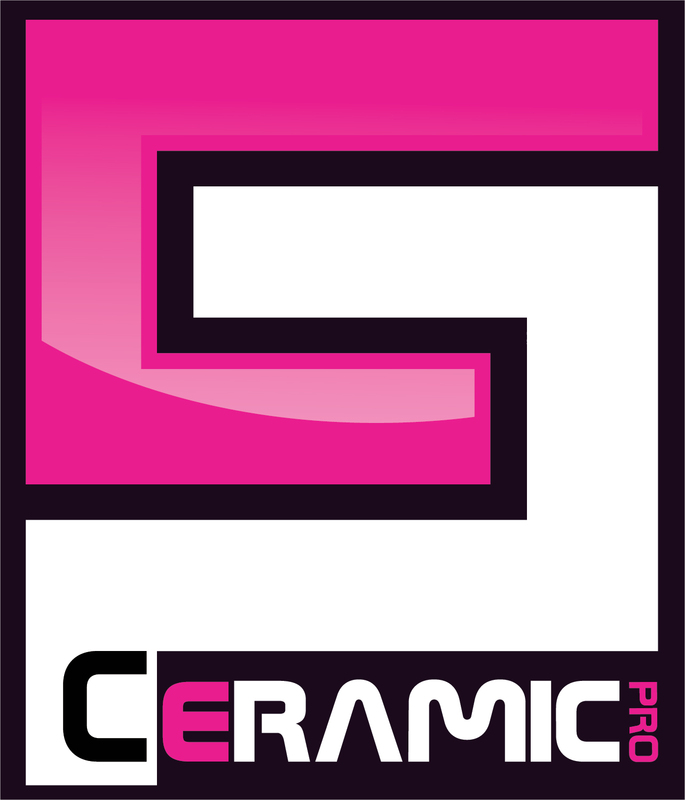 Ceramic Pro is the global leader in ceramic coatings based on nano-technology. We offer a range of products each formulated for specific surfaces. Our ceramic coatings are designed for automotive, marine, aviation and industrial applications. The formulas are molecularly designed for surfaces such as paint, vinyl, polymers, glass and more. XPEL paint protection film works as an invisible layer of armor over your car’s finish. Our crystal-clear, energy-absorbent polyurethane film is computer cut from a database of precision templates specific to your car, and then safely bonded to the vulnerable painted surfaces offering up to ten years of guaranteed protection. GlassParency Products, Inc. is a global manufacturer based in the Northeastern region of the United States. Our flagship product is a hydrophobic glass coating for automotive windshields which increases driver safety by repelling water, reducing glare and enhancing the overall performance of the glass. Since 1995 Wilde Art has been the name you trust for all your sign and graphic needs. From our early beginings in the basement of my parents to our newly 3000 sq. feet shop. We have always been a fast and friendly sign shop in which our goal from day 1 in the basement has always been to not only to provide you with a quality product but to develope a long term friendship with our customers. I would like to personally Thank you in advance for all of your business. Our Biggest Location to provide Full Service now offering Larger Printers, More services with Auto Detailing and becoming Ceramic Pro certified.